Performances will take place March 7 and 8 at 7:30 p.m., March 9 at 2:00 p.m. and March 10 at 2:00 p.m. and 7:30 p.m. 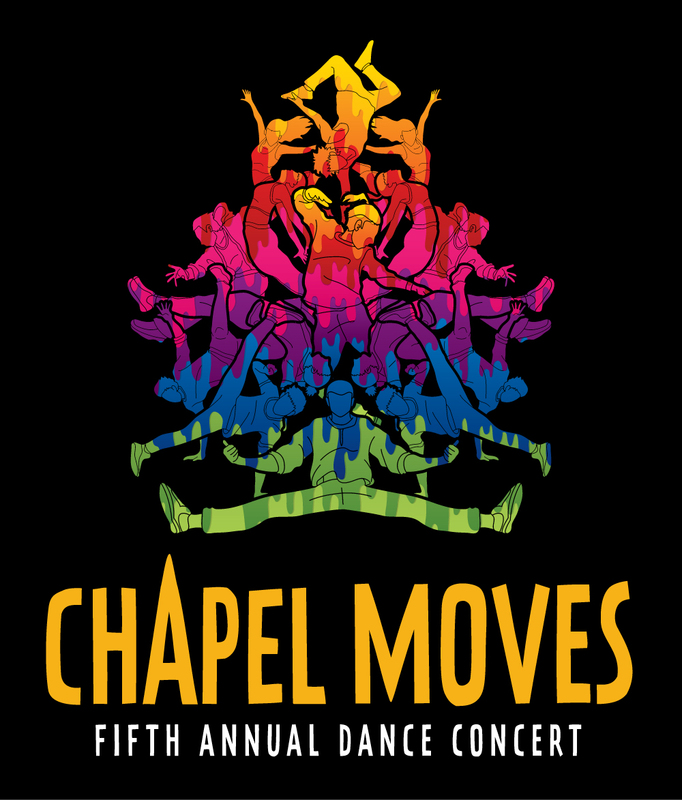 The venue is the Chapel Theatre, 172 Calhoun St. Tickets are $15 for the general public; $10 for senior citizens and College of Charleston students and employees. Tickets can be purchased online, by emailing oleksiakm@cofc.edu, or by calling (843) 953-6306. More info at theatre.cofc.edu.